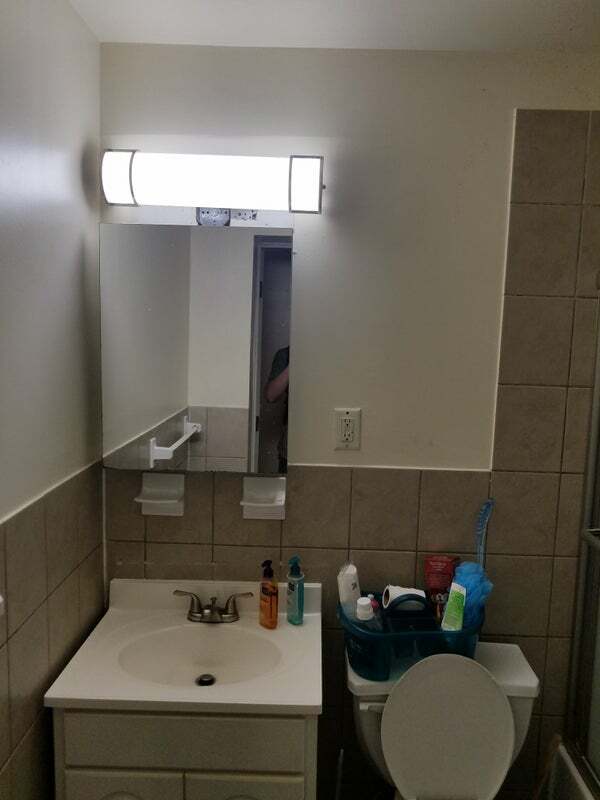 Females looking for a Female roommate. One standard size room with a large closet is available in an ALL-FEMALE apartment with 1 and a half bathroom. Property located at Jersey City Heights in the area of Summit Ave and Hopkins. Just 5 blocks away from PATH train station at Journal Square. Great area!!!!! Everything is conveniently close. The apartment was renovated a few months ago, it is clean! New kitchen, kitchen cabinets, and new gas stove and new refrigerator, 2 refrigerators!!! Ceramic tiles on the kitchen floor. 3 other rooms are currently occupied by females, in the early 20's.... professionals. Property management provides AC units, one for each bedroom, and installs and removes them as needed. Utilities are very low because this is a brick house and keeps in heat or AC very well, unlike new houses that have little insulation. 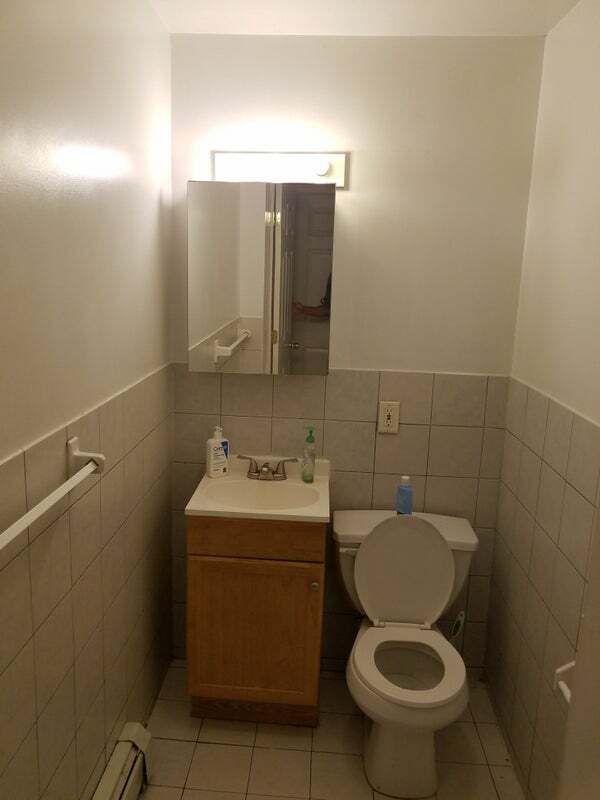 Utilities are not included in rent. Utilities will have to be split among roommates, which usually around $30 a month per person including WiFi. Property located at Jersey City Heights at the intersection of Summit Ave and Hopkins. 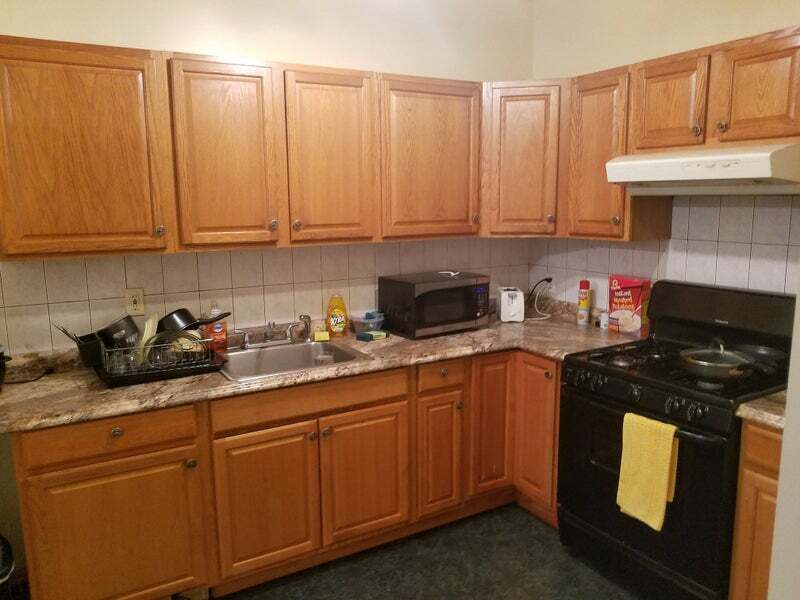 Very convenient location, 5 blocks away from Journal Square Path train station! Very easy and fast commute to Manhattan, Hoboken, Newark and other. 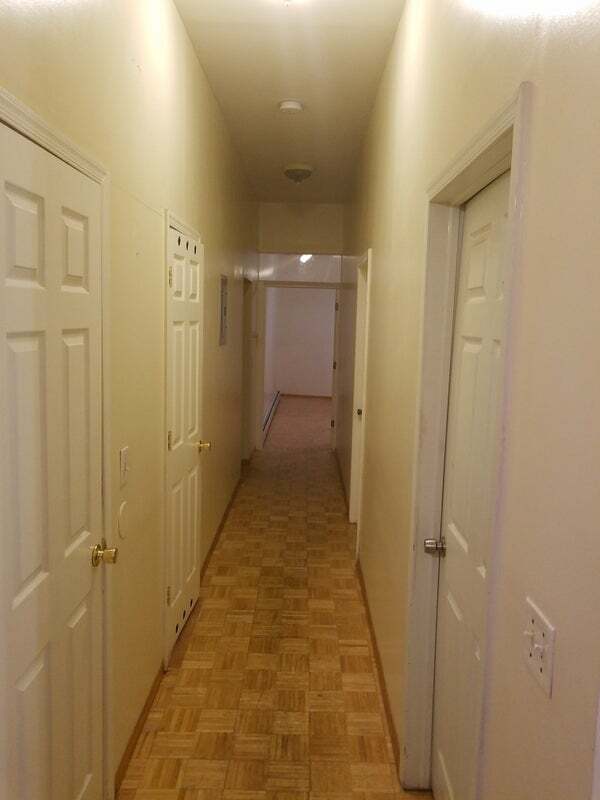 Just 7-minute walk from the property to Journal Square PATH train station. Bus stop right on the block. Laundromat half a block away. Shopping areas and restaurants within 5-10 minute walking distance right at Central Avenue. 2 parks, 2 blocks away, within 5 minutes’ walk. Running field, basketball court, 2 tennis fields, ice skating rink and public pool all located just 2 blocks away. 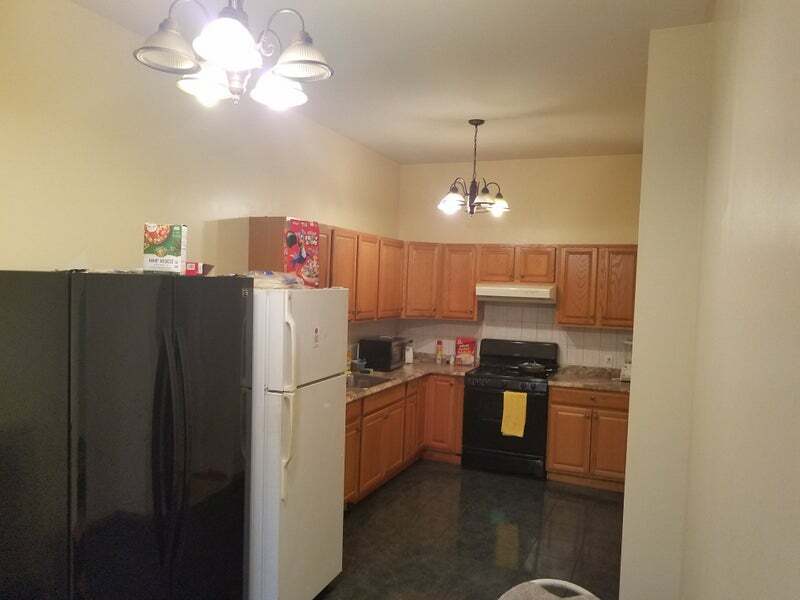 Security deposit is one and a half month rent from the room price. Looking for someone who is responsible, respectful, clean, drama free. NO pets, NO smoking or vaping in the apartment. Available NOW. Looking for long-term rent. Call or text to inquire. To schedule time to see the place or for any other questions contact Max.